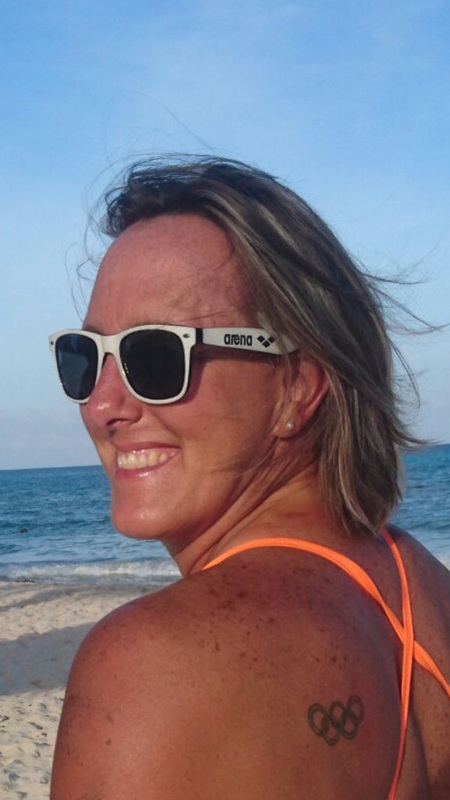 Patricia Kohlmann is a 2-time Olympic sprinter and 2-time Pan American Games bronze medalist who also coaches masters swimmers and open water swimmers with Team Kohlmann. After participating in the 1983 Pan American Games, the 1984 Los Angeles Olympic Games and the 1988 Seoul Olympic Games, she turned to coaching and eventually found her way on relays that set records in Lake Powell between the Arizona and Utah borders with the Mexican American Unity Swim and in a two-way crossing of the English Channel. The Mexican American Unity Swim set the record for the longest non-stop lake relay record in 2010. The team of Kohlmann, Edna Llorens, Nora Toledano, Vito Bialla, Matthew Davie, and Phil Cutti swam 108 nautical miles in 55 hours, 20 minutes 25 seconds. 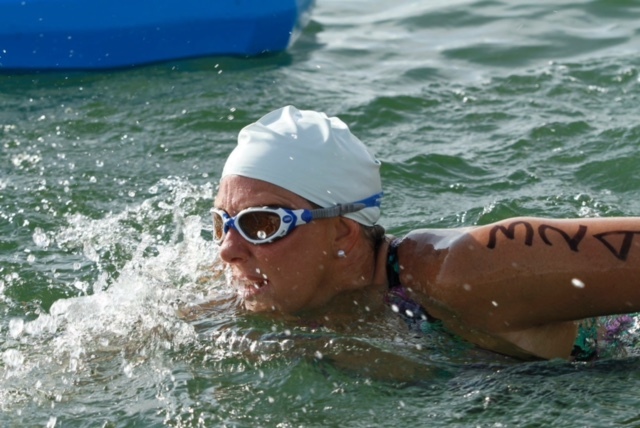 The all-female, all-Mexican two-way English Channel relay included Kohlmann, Nora Toledano, Patricia Guerra, Monica Ramirez, Ana Paula Escobar, and Minerva Martinez on August 28th 2005 in 28 hours 14 minutes 43 seconds.